Salma Hayek is a Mexican actress who was born on September 2, 1966 in Coatzacoalcos, Veracruz, Mexico. Salma Hayek's recent filmography includes the movies Beatriz at Dinner (2017) and How to Be a Latin Lover (2017). 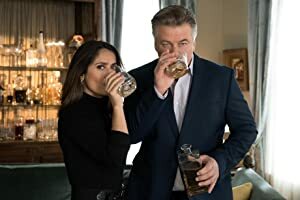 Salma Hayek's recent TV credits include The Late Late Show With James Corden and The Tonight Show Starring Jimmy Fallon. Salma Hayek's Instagram account (@salmahayek) is really popular with about 9.8 million followers. Her recent posts to Instagram have gotten around 241,000 likes each. As of 2018, Salma Hayek has appeared in about 66 movies. Some of the most recent Salma Hayek movies include Beatriz at Dinner, How to Be a Latin Lover, and The Hitman's Bodyguard. Beatriz at Dinner, released in 2017, featured Salma Hayek as Beatriz. 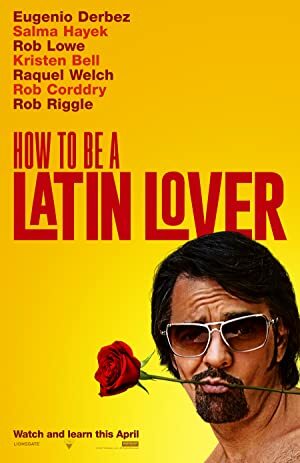 How to Be a Latin Lover, also released in 2017, featured Salma Hayek as Sara. 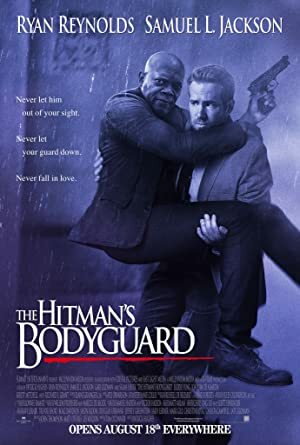 The Hitman's Bodyguard was also released in 2017. As of 2018, Salma Hayek has contributed to about 12 TV shows. 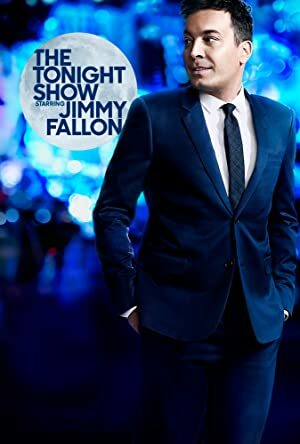 Some of the most recent Salma Hayek TV appearances include The Late Late Show With James Corden, The Tonight Show Starring Jimmy Fallon, and The View. 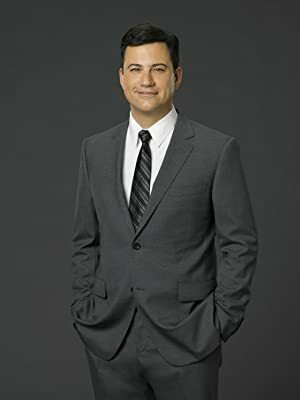 In 2017, Salma Hayek was a guest on The Late Late Show With James Corden. 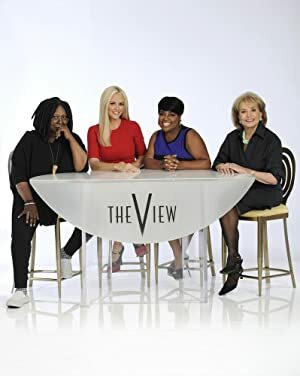 She was a guest on The Tonight Show Starring Jimmy Fallon also in 2017 and she was a guest on The View again in 2017. Salma Hayek Instagram: Today more than ever I feel proud to be part of the Pinault family. Not only for their personal and heart felt participation in the reconstruction of Notre-Dame de Paris but also because their contribution wont be claiming any tax deductions from the government. My husband and father in law are two generous french citizens, who sincerely understand the importance of this spiritual, cultural and historical treasure from Paris to the world. Plus que jamais, je suis très fière aujourd’hui de faire partie de la famille Pinault. Non seulement pour leur contribution à la reconstruction de Notre-Dame de Paris, mais aussi parce qu’ils le feront sans aucun avantage fiscal ! Mon mari et mon Beau-père sont deux citoyens français généreux qui comprennent profondément l’importance de ce trésor spirituel, culturel et historique que Paris et la France ont offert au monde entier ! salmahayek Today more than ever I feel proud to be part of the Pinault family. Not only for their personal and heart felt participation in the reconstruction of Notre-Dame de Paris but also because their contribution wont be claiming any tax deductions from the government. My husband and father in law are two generous french citizens, who sincerely understand the importance of this spiritual, cultural and historical treasure from Paris to the world. Plus que jamais, je suis très fière aujourd’hui de faire partie de la famille Pinault. Non seulement pour leur contribution à la reconstruction de Notre-Dame de Paris, mais aussi parce qu’ils le feront sans aucun avantage fiscal ! Mon mari et mon Beau-père sont deux citoyens français généreux qui comprennent profondément l’importance de ce trésor spirituel, culturel et historique que Paris et la France ont offert au monde entier !